UFO SIGHTINGS DAILY: UFO Moves Over Traffic Causing Accident In Russia, Sept 18, 2015, Video, UFO Sighting News. 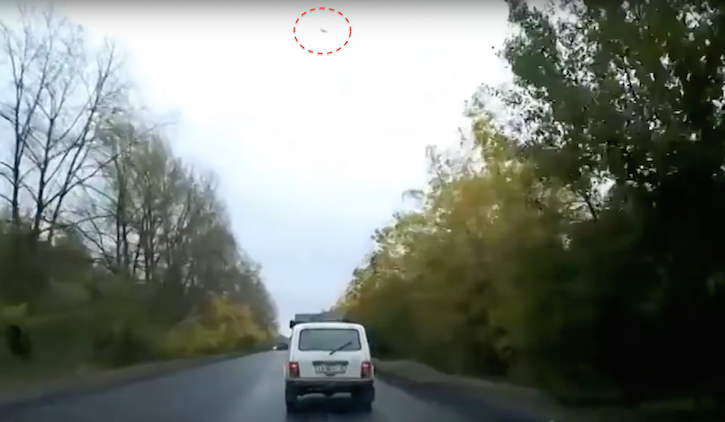 UFO Moves Over Traffic Causing Accident In Russia, Sept 18, 2015, Video, UFO Sighting News. This is a cool video posted by Myunhauen74 of Youtube. A UFO is moving over the road, distracting the drivers so much that they get into an accident. I would like to see that on the police report. "Aliens made me do it officer!" Yeah, focus on driving guys. Safety first, UFOs second. One person died and another was seriously hurt in Udmurt Republic, western Russia, when a vehicle crashed because of an alleged UFO sighting. 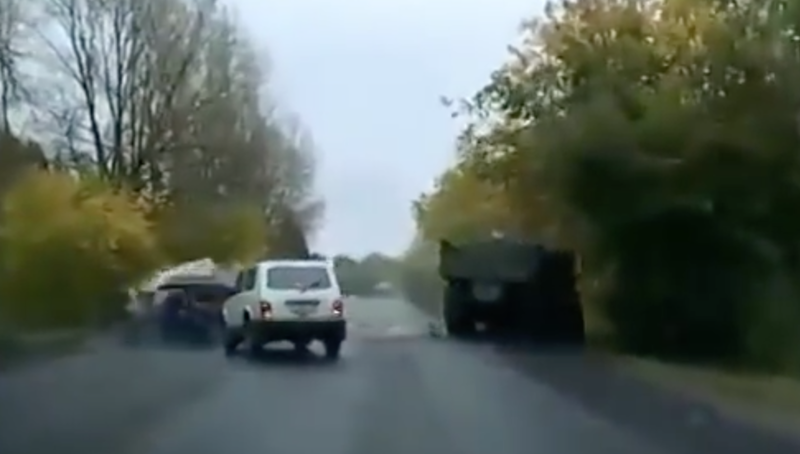 Like Us on Facebook Mirror reports that video footage on a car dashboard camera showed another vehicle, a small white car, collide with a lorry near Izhevsk. 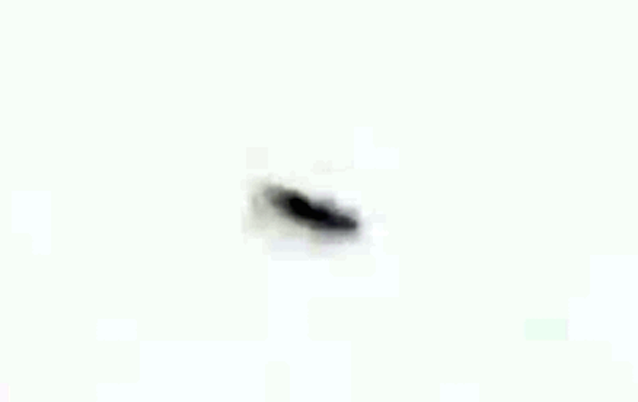 In the same footage, an object is seen moving in the sky erratically. The UFO was also visible to other travelers on the same road. According to Daily Mail, the lorry was seen swerving on to the verge to the road's right which forced the white car to swerve into the road. However, another car on the opposite of the road hit the white car and flew off the road. The British daily says the drivers involve in the crash were likely distracted by the UFO, causing them not to look to the road and the traffic on the opposite lane. The lorry's driver was not hurt but is undergoing treatment for shock. The 60-year-old driver of the car died, while his 22-year-old passenger was badly injured and is in the hospital. Police are investigating the UFO sighting. The incident happened on Sept. 18, and since it was posted, the 50-second video had gone viral with almost 17,000 views.